When professional poker player Matthew Shaughnessy wins the pot of a lifetime, he didn’t expect to land himself a fiancée. 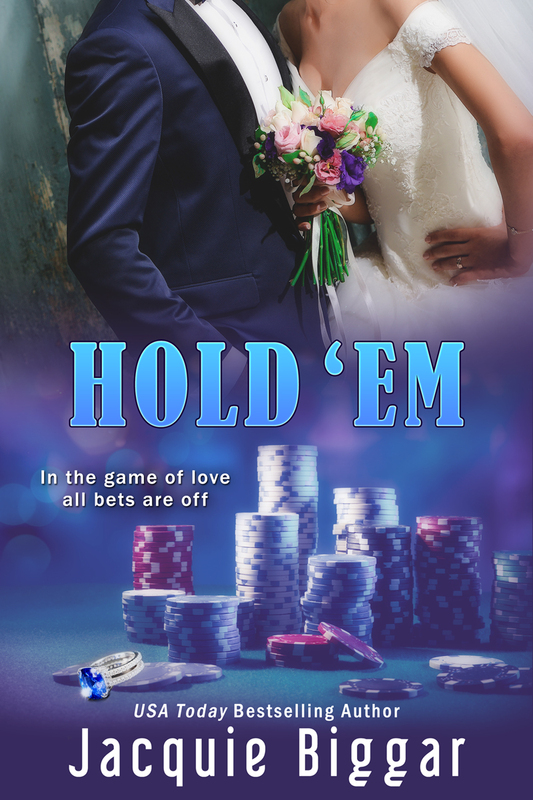 Cassandra Gardener is left with little choice but to play the part of a Texan’s fiancée for a week if she wants to clear her father’s gambling debt. 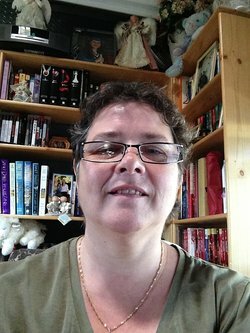 Jacquie lives on Vancouver Island with her husband and loves to hear from readers all over the world!You can join her street team on Facebook, her exclusive Review Crew or sign up for her newsletter.